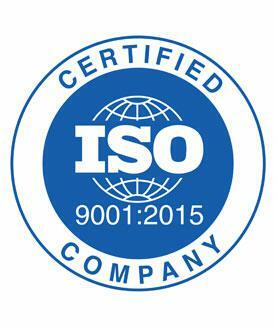 In 2018, FFE was awarded the ISO 9001:2015 standard in recognition of its quality management systems, which ensure the consistency of our products and services. 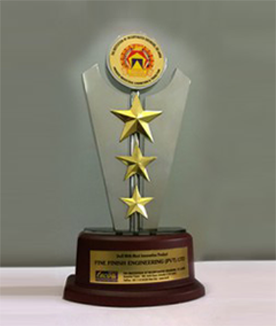 The Institution of Incorporated Engineers, Sri Lanka (incorporated by an Act of Parliament of Sri Lanka) awarded FineFinish Engineering the ‘Gold Award’ for the stall with the most innovative product at INCO 2014. This award, further, strengthened our firm resolve to provide the very best to you at all times.